Harness only - Spreader bar sold separately - sizing and compatibility chart below videos. 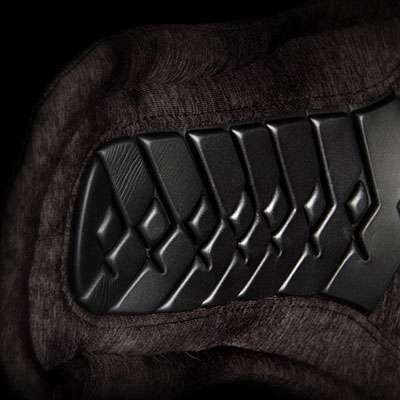 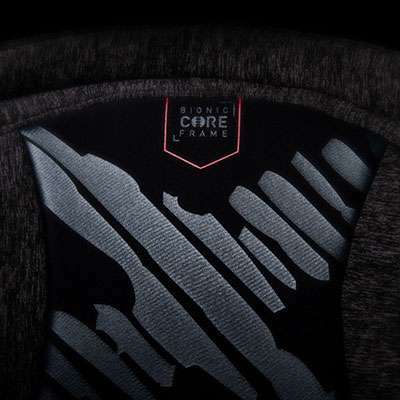 Unequaled Carbon Construction - Hardback Support with the most advanced comfort on the market. 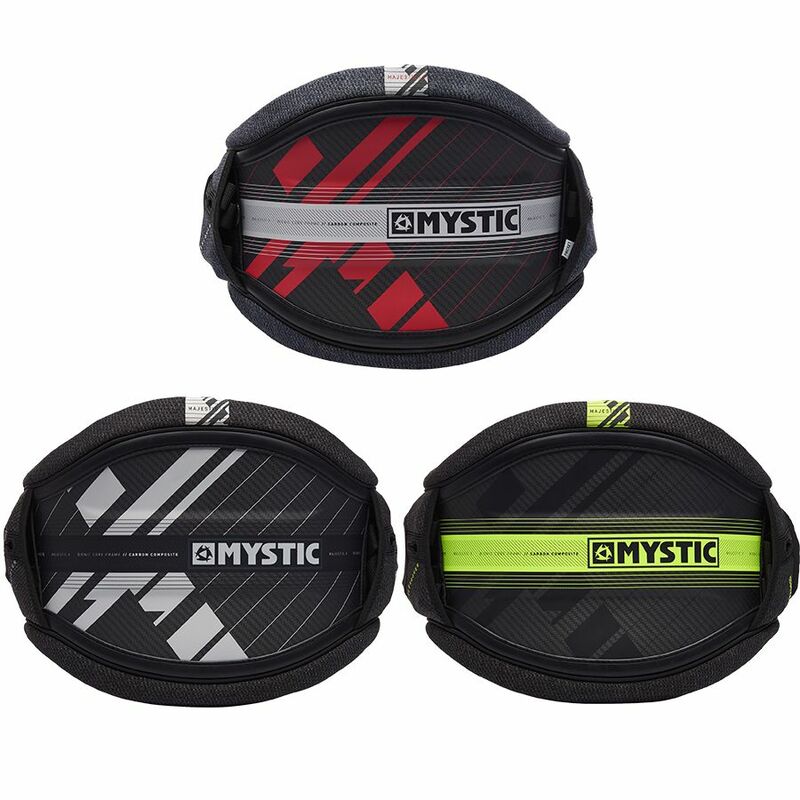 We are extremely proud to introduce the most advanced harness in kiteboarding history! 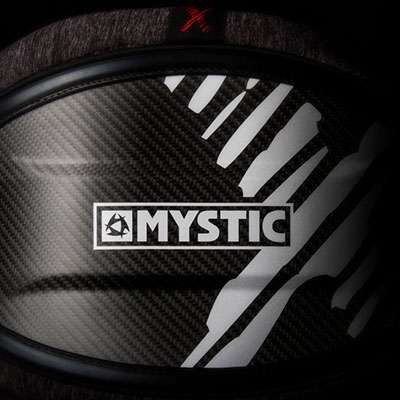 The Majestic X has been created by using cutting edge technologies and is built around the patented Bionic Core Frame innovation, featuring an unequaled carbon construction. 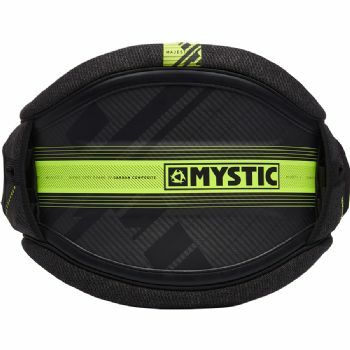 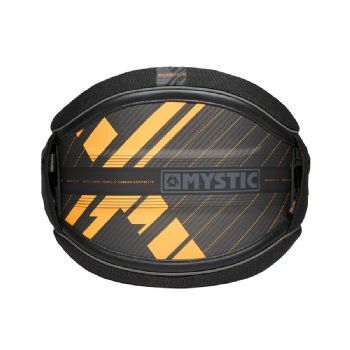 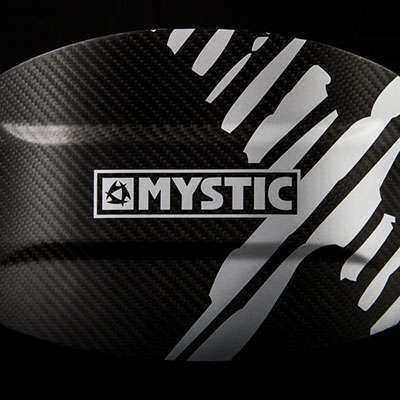 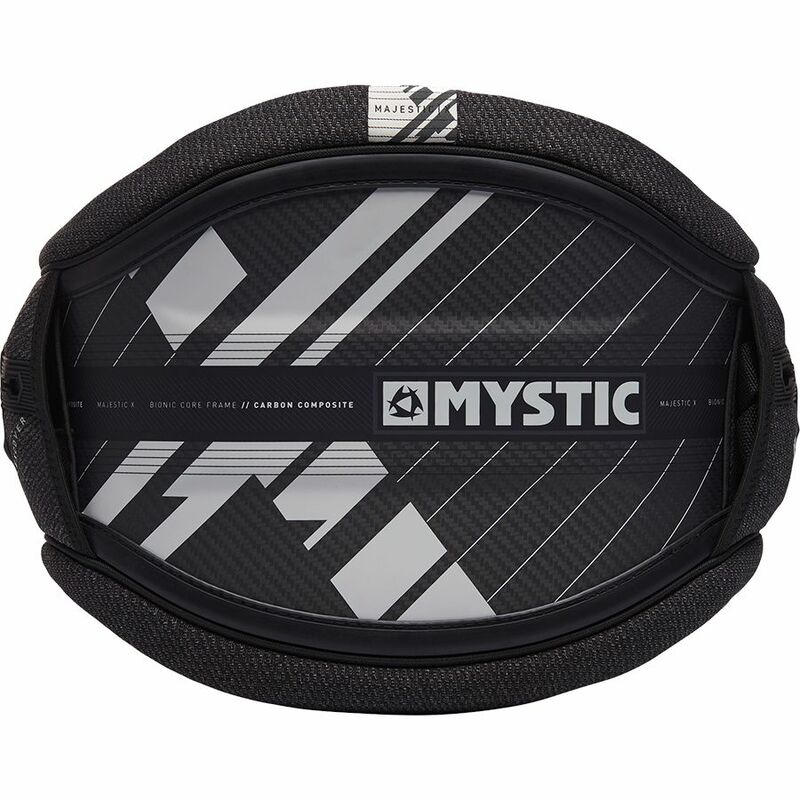 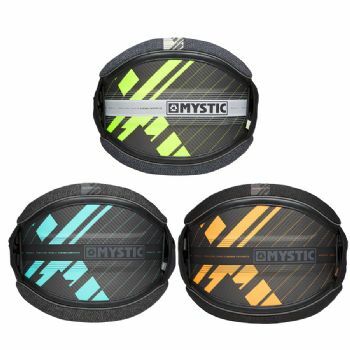 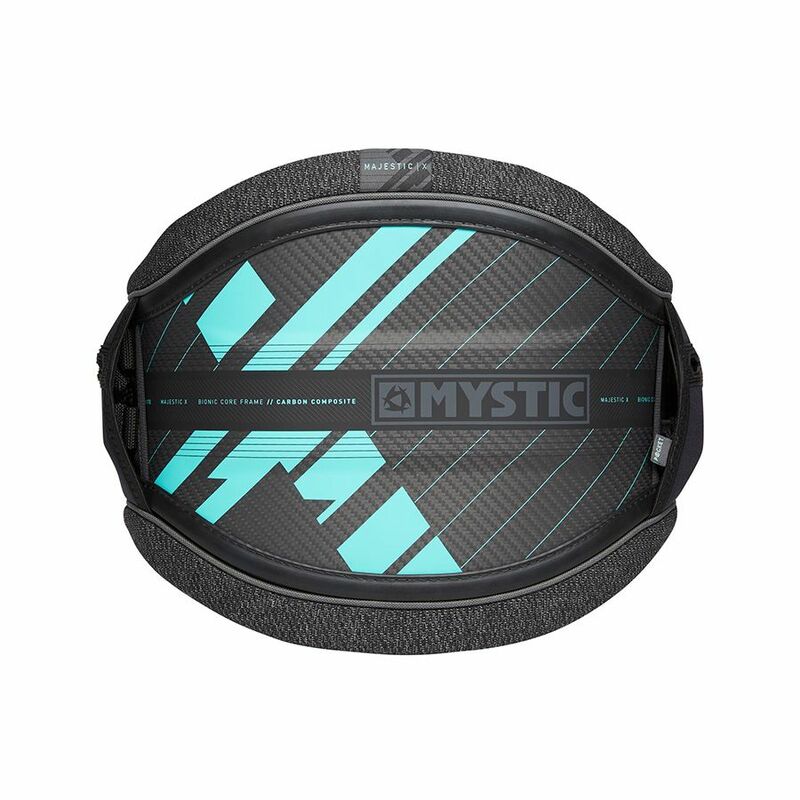 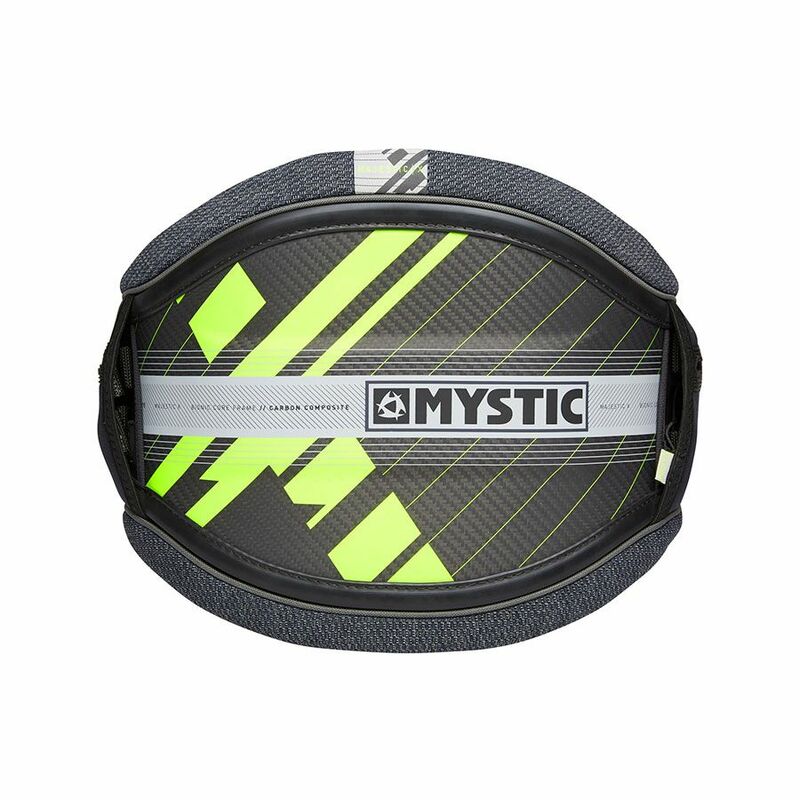 Mystic Majestic X Harness from Mysticboarding on Vimeo. 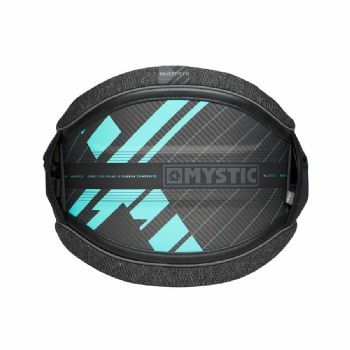 Intelligent Viscoelastic foam really sets to your body shape, maximizes the comfort and helps the harness stay put.